4 Ways To Grow Healthy Fast Food. Our modern lives are full of fast paced activities and a constant ‘got to have it now’ attitudes that means no one has the patience or the time to grow vegetables. WRONG!! Growing vegetables is an investment in time. You spend time sowing these tiny seeds but there is no instant gratification. 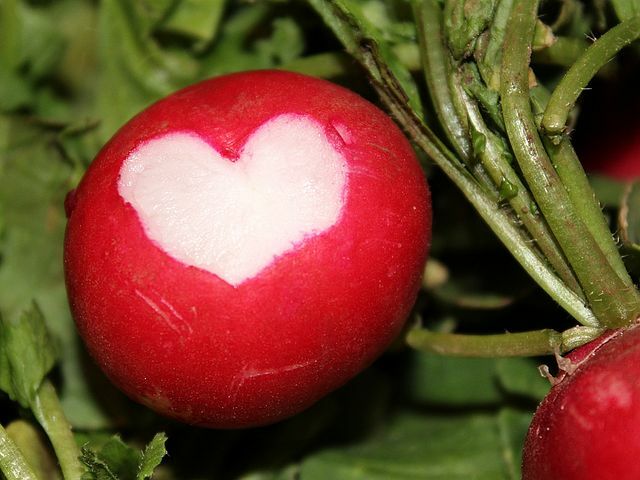 It can take time to grow vegetables and watch them flourish before you can even think of planning a meal. But if your not keen, don’t panick. Don’t lose interest so easily. There are ways to grow healthy, fast food in a matter of days! 1. Grow some healthy fast food. There are so many bits and pieces you can grow to start feeding yourself with fresh nutritious food in a matter of days. These can be grown so easily from dried peas bought from the supermarket. Find them in the pulses aisle really cheaply. I like to soak them in tepid water overnight to help them re-hydrate before sowing them in a pot on the window sill. After around 10 days you’ll have little pea shoots you can cut off and eat on a sandwich or in a salad. These are a simple crop for your windowsill. A few seeds sprinkled in a pot of soil can quickly give you a meal. Micro leaves are fast becoming the latest trend with chefs everywhere and they’re so easy to do at home. Sow your chosen seeds thickly in a small tray and keep on a warm windowsill. When the seedlings are around 4 cm high you can chop their heads off and use in salads, on sandwiches, add to meals etc. The miniature seedlings have a huge punch of flavour compared to their fully grown counterparts and are also nutrition packed at such an early stage. There is so many seeds you can you grow in this way. This firm favourite grows very quickly and you can eat the greens as well as the crunch root. I like to sow some seeds in the top of a pot and repeat every week to give me a constant flush of fresh peppery roots to munch. Which seeds will germinate the fastest? If your seeds are fresh, some can germinate in as little as 1 day with the right conditions. As healthy fast food, seeds like broccoli, cauliflower and kale, as well as other leaves like lettuce and chard and beetroot can’t be beaten. The slowest seeds to germinate are parsnips, carrots, celeriac and celery, these can take well over a week or 2. 2. Why not grow healthy fast food from your scraps? There is also a way to speed things up and grow crops that usually take a while to grow. Try re-growing your left overs! No i’m not mad, keep some of your left-over kitchen scraps and you can grow them. Grow spring onion leaves from the left over root end. You can grow edible garlic leaves from any left over cloves. 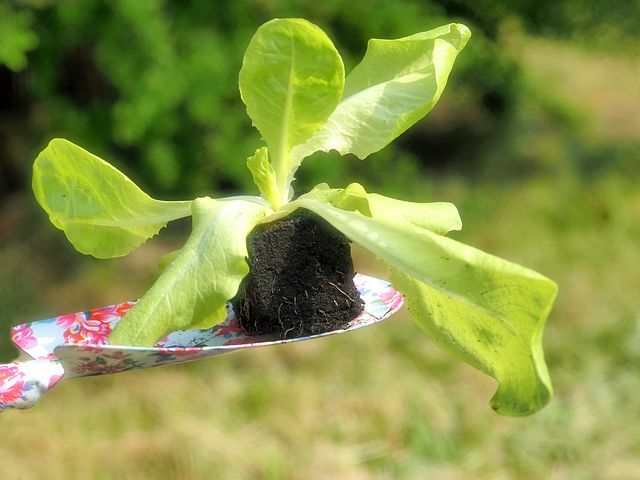 It’s easy to grow lettuce leaves from the root end of your left over lettuce. Carrot leaves grow well from left over carrot tops. You can grow edible leaves from lemon pips. Use them like kefirr lime leaves. Check out this post on making a beautiful garden for free. A little like growing micro leaves but even easier if that’s possible. 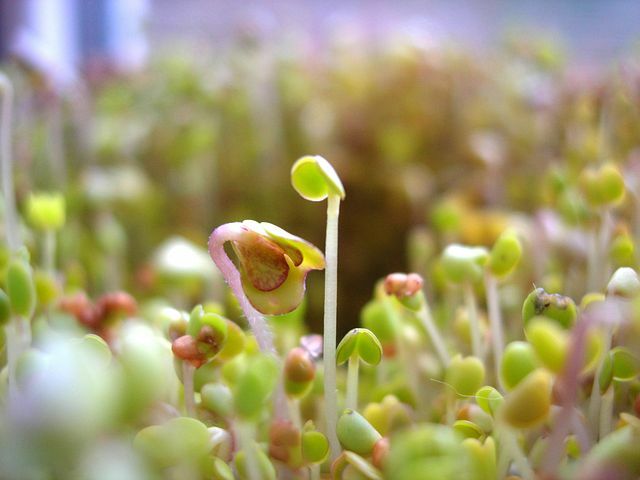 Sprouted seeds are the ultimate in healthy fast food. They are super nutritious, flavourful and pack a wonderful flavour hit to salads or anything else you want to add them too. It takes a little care to get them to sprout but once they have decided to grow it’s time to munch and crunch. Which seeds are best for sprouting? Brassicas like broccoli and cabbage. And spicy leaves like mustard and rocket. 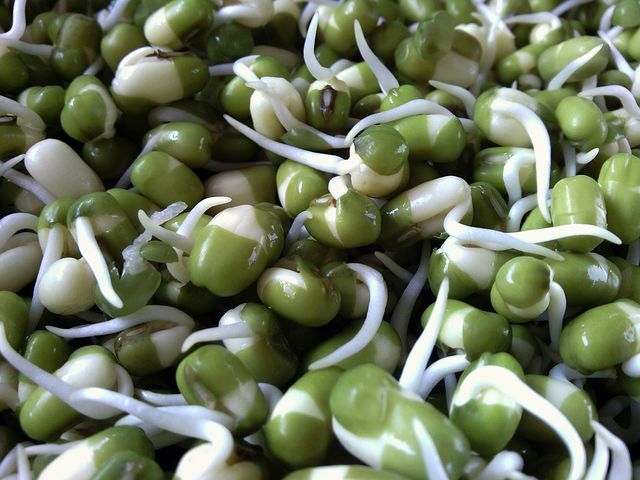 How do you sprout seeds at home for super fast healthy food? Take a jar and make some small holes in the lid. I like to recycle our empty food jars. Tip the jar over to drain out the water and refill with clean water. Just use the holes on top by pouring fresh, cool water through the lid. Rinse the seeds like this each day to keep them moist and growing well. Simply rinse off the seed shells and keep them dry, in a bowl in the fridge and they should last around a week. 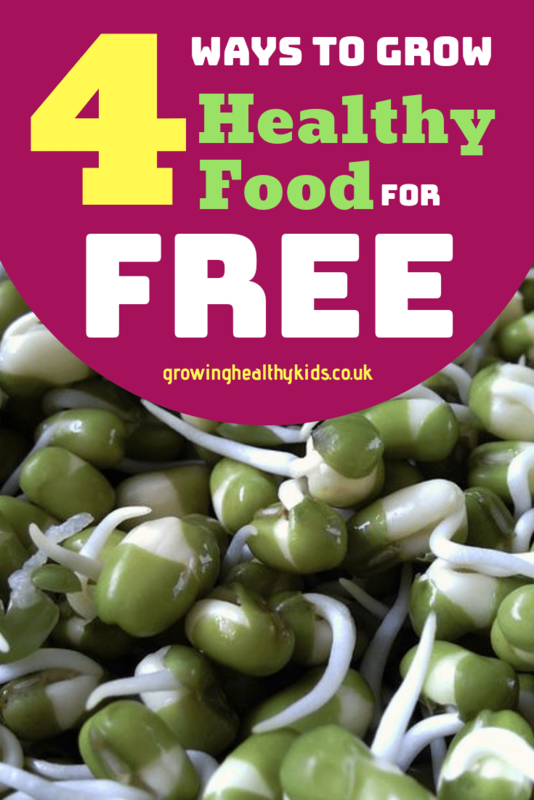 In a matter of 5 days you’ll be eating you own bowlful of sprouted seeds. Yip, that means if you start a new batch every 5 days or so you’ll never be without this yummy crunchy addition to your meals. Here’s a video I found, showing you how to do this in a cola bottle. Great idea!! 4. Healthy fast food could also mean eating your weeds! No, it’s not weird. It’s an age old art that you can use to your advantage. 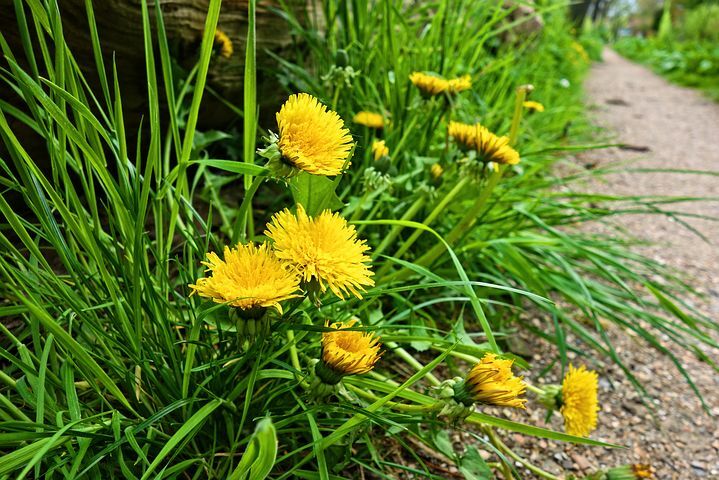 Foraging for weeds is a great way to fill your plate for free. It might sound weird, but remember this is how people used to find food before there was supermarkets and even farms. All the vegetables we now grow and eat once were wild edibles that our ancestors used to gather. So give it a go. These are a classic spring green and one of the first to appear in spring. Its certainly an unusual choice for a salad leaf, but it does have its place in your kitchen as the leaves lose their sting when cooked. Add it to soups or steamed the leaves like spinach, they can be eaten and enjoyed immensely. 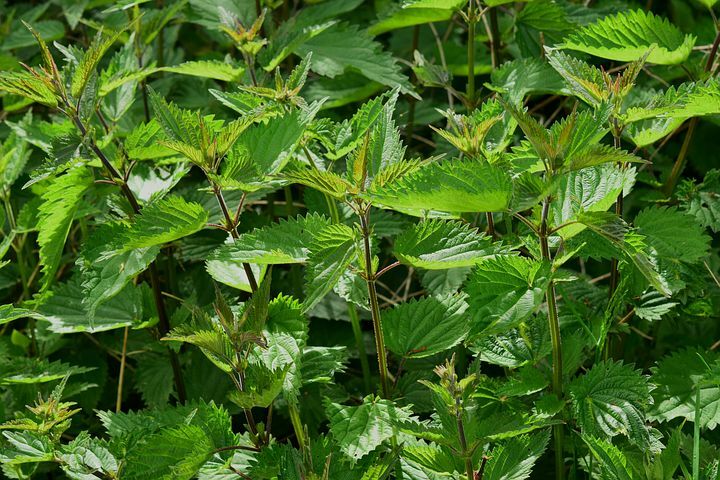 I love to use nettles to make quiches, frittatas and soup. Steeping the leaves in boiling water also makes a great tea as nettles are high in nutrients. Chickweed leaves taste a little like spinach too. You can steam young leaves, and use leaves in soups. We tend to eat them as an addition to a great salad. Chickweed grows in gardens easily as it likes soft soils. 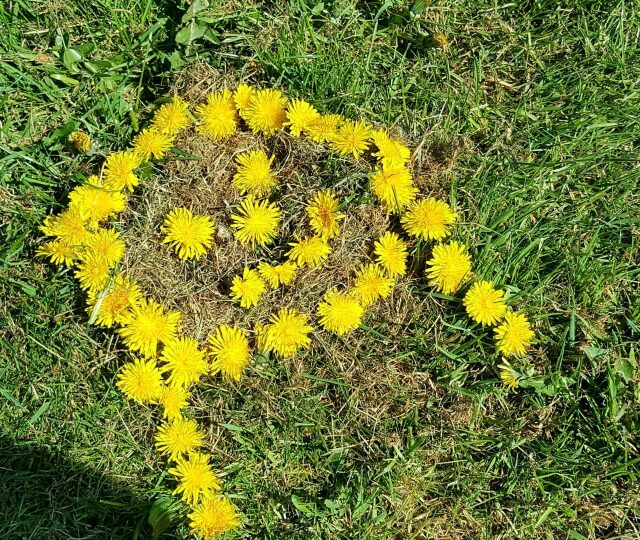 Dandelions are our favourite leaf. They are so useful in the kitchen to make tea, jam (the flowers) a soothing salve or even a salad. The leaves are best harvested in early spring before the plant starts to flower. The leaves have a slight bitter taste to eat which is welcome in salads. The flowers are also edible and great dipped in pancake batter and fried. They almost add a honey flavour. Believe it or not if your really keen you can dig up and dry the roots too, grinded up these make a great substitute for coffee. This common weed is a great edible green for your kitchen. Hugely nutritious and tasty. The young leaves of plantain have so many uses. They can be eaten raw, steamed, boiled, or sautéed. The seeds of this plant are also edible. This plant has so many useful properties including a very nutrient packed tea. This common lawn weed goes mostly unnoticed but the leaves and flowers can be used to add colour and interest. Remember , before you start eating the weeds out of your lawn or garden, make sure you know exactly what they are and they are edible. and know how to prepare them. . So there you go, get sowing, foraging and growing and within a few days you’ll be munching and crunching your own yummy food.